This is a one day river crossing course. 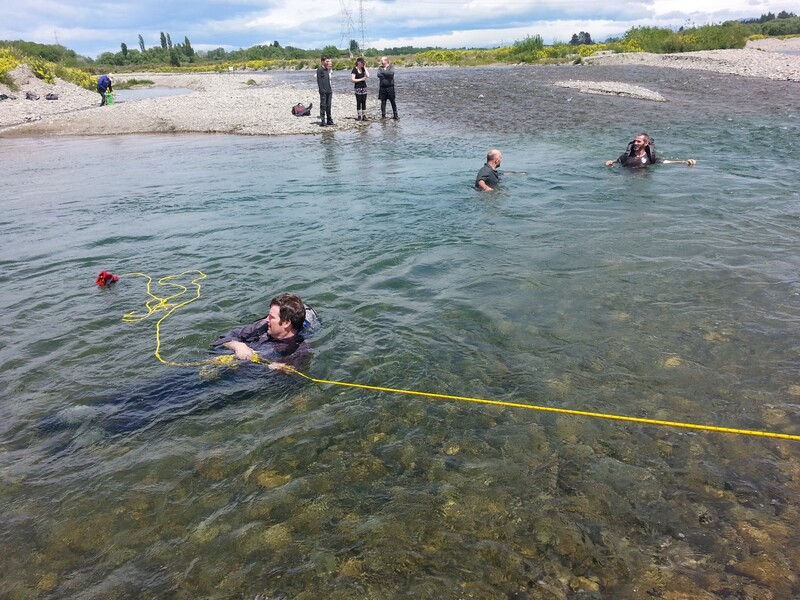 Completing a one day river crossing course with OENZ is a great way to up skill and ensure your safety before you head on your next big adventure. 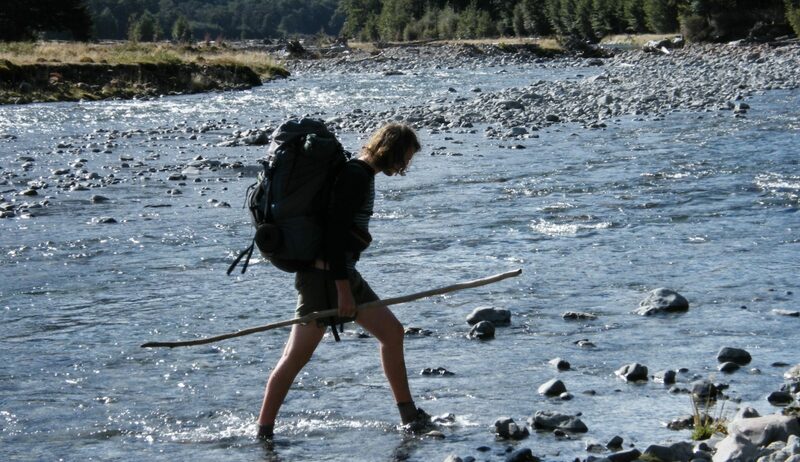 Rivers are one of the greatest hazards in the New Zealand outdoors and claim lives every year! They are dynamic and pose a serious risk to the untrained. If you do not have your own equipment you can hire everything you need to attend this course, from us. 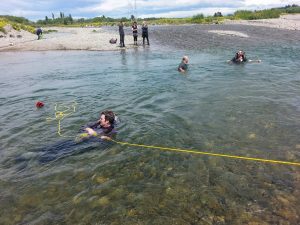 The ability to swim confidently is not a pre-requisite of this course, however if participants are not confident swimmers they should advise their instructors of this on registration. *A minimum of 4 participants are required for the course to run. * price displayed is for early bird bookings.